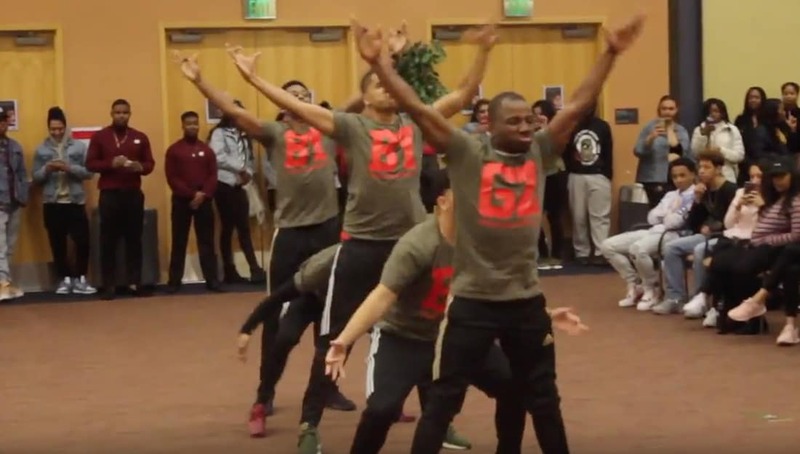 The Beta Upsilon Chapter and Gamma Zeta Chapter of Iota Phi Theta Fraternity, Inc. won 1st Place in the 2nd annual Sigma Stroll Off at California State University, East Bay. Watch below as the brothers team up and take home the gold and glory for their beloved fraternity. The West Coast OWTlaws definitely know how to bring the energy and work the crowd. This is how they get down in California! Share this on Facebook if you think they deserve to go VIRAL.